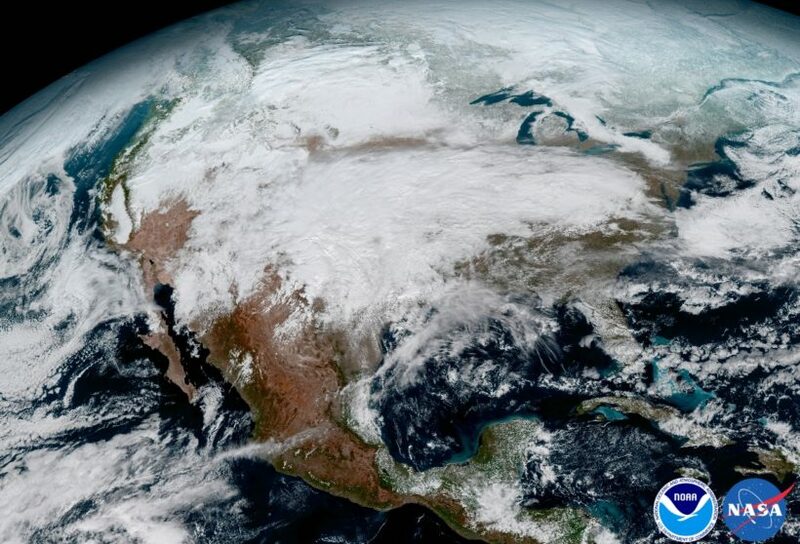 This January 15, 2017 image clearly shows the significant storm system that crossed North America that caused freezing and ice that resulted in dangerous conditions across the United States. The difference might not be easy to see at first, like when a smartphone gets a new camera. The same is true with GOES-16, which was launched in November. Meteorologists have been waiting years for these images. It is not just the that this satellite captures four times the resolution of previous weather satellites, it also records them five times faster than ever before. This upgrade will allow meteorologists to pinpoint the location of severe weather with greater accuracy. And ultimately, the hope is that it could lead to earlier warning times about dangerous storms that form tornadoes. Global forecast models, such as the GFS and European models, use data from weather satellites already in space, what scientists call initialized data. These original data go into a supercomputer for the best guess at where storm systems may go. …[With] forecast models, the better the initial data, the better the forecast. It is more than just the high-resolution imagery; this new satellite is adding new wavelengths of data that have never been gathered from space. 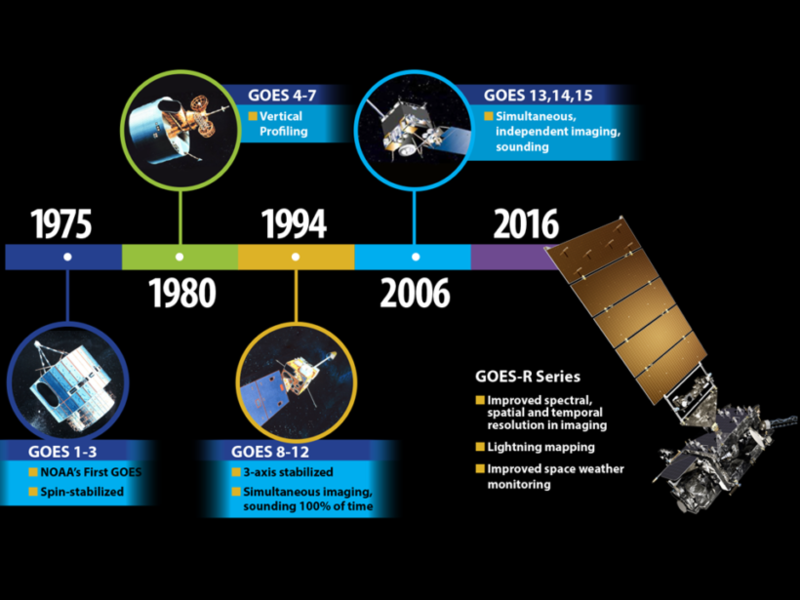 GOES-16 has three times more spectral channels than earlier generations of GOES satellites. It records the Earth just like how an astronaut sees the planet from space, with two visible channels. But it also has four near-infrared and 10 infrared channels, almost like multiple versions of very expensive night vision goggles. Scientists are still not sure how the forecast models will interpret and use this wealth of data. But they know these channels will help distinguish between differences in the atmosphere like clouds, water vapor, smoke, ice and volcanic ash. In May, NOAA will announce where it plans to permanently position GOES-16 in space. It will take the place of either GOES-East or GOES-West, the two weather satellites currently monitoring the United States. It is expected to finish its tests in November and will then become fully operational. The United States uses two operational geostationary satellites at all times– one in an east position, and one in a west position. 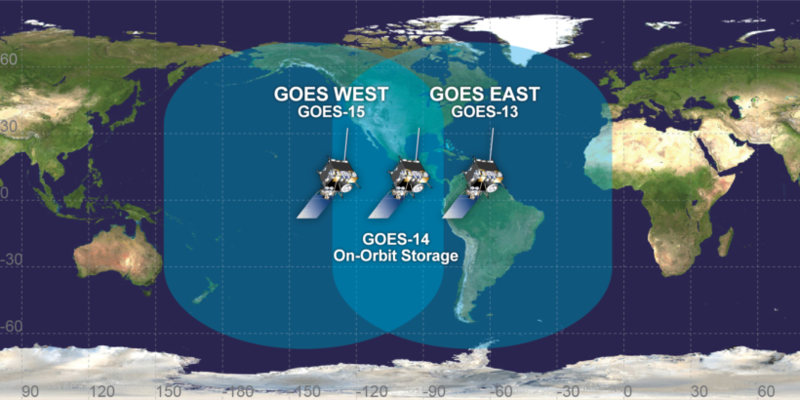 As of May 2016, GOES-13 operates as “GOES East” while GOES-15 fills the “GOES West” spot. NOAA’s GOES-14 satellite is positioned between the two as an on-orbit back-up. In the spring of 2018, the next spacecraft, GOES-S, will launch into orbit to join the rest of what NASA and NOAA refer to as the constellation of GOES satellites. Reprinted here for educational purposes only. May not be reproduced on other websites without permission from CNN. For the original article, visit CNN.com. 1. a) What is the GOES-16? 2. Why is this new model needed? 3. 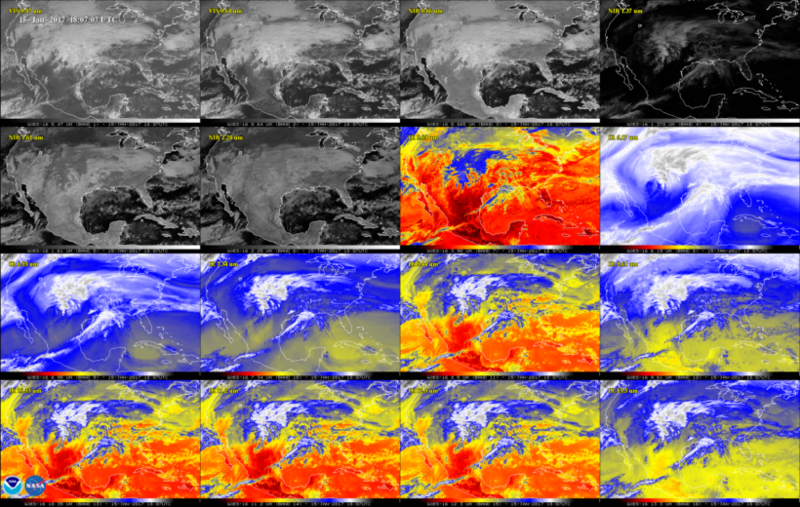 What benefit will the GOES-16 offer regarding weather reporting? 4. How do current global forecast models work? 5. 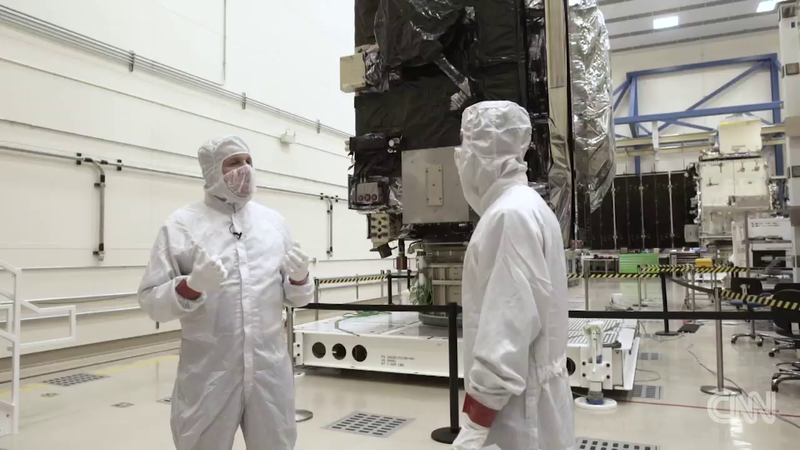 How is the new weather satellite different from the current system? Be specific. The National Oceanic and Atmospheric Administration (NOAA) is a scientific agency within the U.S. Department of Commerce focused on the conditions of the oceans and the atmosphere. NOAA warns of dangerous weather, charts seas and skies, guides the use and protection of ocean and coastal resources, and conducts research to improve understanding and stewardship of the environment.